We are thrilled to announce that our debut picture book, The Bubble Who Would Not POP! by author Shelly Roark and illustrated by Simone Krüger was honored by the Independent Book Publishers Association (IBPA) with two Benjamin Franklin Book Awards on April 6, 2018. The Bubble Who Would NOT POP! won gold for the The Bill Fisher Award for Best First Book (Children’s/Young Adult) and silver in the Cover Design: Children’s/Young Adult category. Publisher Rachel Pellegrino was on hand to accept the awards on behalf of the company at the annual gala dinner ceremony held at the annual IBPA Publishing University (#PUBU2018), a two-day conference hosted this year in Austin, Texas. The IBPA Benjamin Franklin Awards™, which include over fifty categories recognizing excellence in book editorial and design, are regarded as one of the highest national honors for independent publishers. Over 150 librarians, booksellers, and design and editorial experts judge the submissions to the IBPA Benjamin Franklin Award™ program. See a list of the 30th annual winners here. This was an amazing honor and as an indie publisher, we are thrilled to be both a nominee and a winner. 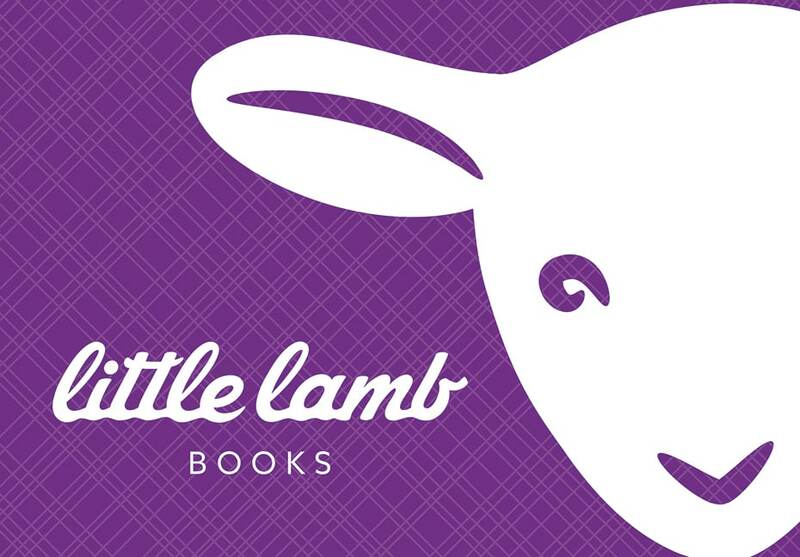 Huge Congratulations to Shelly, Simone, TLC Book Design, Small Press United (IPG), and our team at Little Lamb Books on a job done above and beyond! We are so very proud of you all! You can pick up your copy of The Bubble Who Would Not POP! online with Target, Barnes and Noble and Amazon. It will be available in eBook format this Summer 2018! AustinBenjamin Franklin Awards 2018blessedchildren's fictiongold winnerIBPAIndependent Book Publishers AssociationLittle Lamb Booksnational awardsShelly Roarksilver winnerSimone KrügerTexasthankfulThe Bubble Who Would Not POP!